watch your favorite teams or stop by for a pre-game! 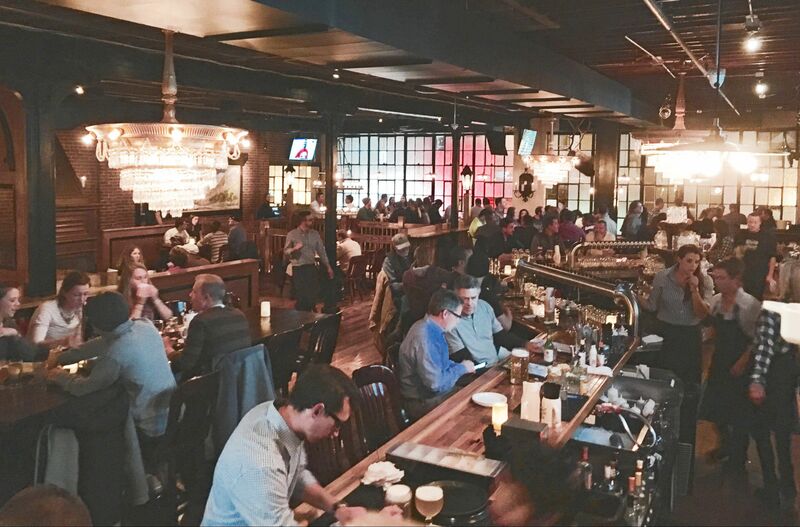 Rhein Haus Denver is located in Downtown's LoDo neighborhood - less than a mile from both Coors Field and the Pepsi Center! It's the perfect destination for all your pre-game and post-game food and drinks. $1 Coors Banquet Beer with your Rockies Game Day Ticket. March Madness - $3 Coors Banquet Beer while all March Madness games are on!